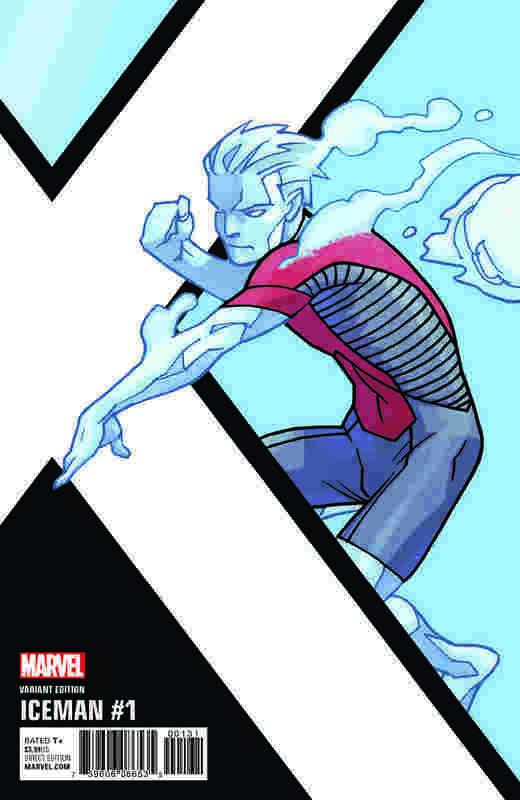 Despite titles such as X-Men Gold and X-Men Blue having enthralled readers since the revitalization of the X-Men line of books commenced, it’s important that we not overlook the various solo series orbiting them. 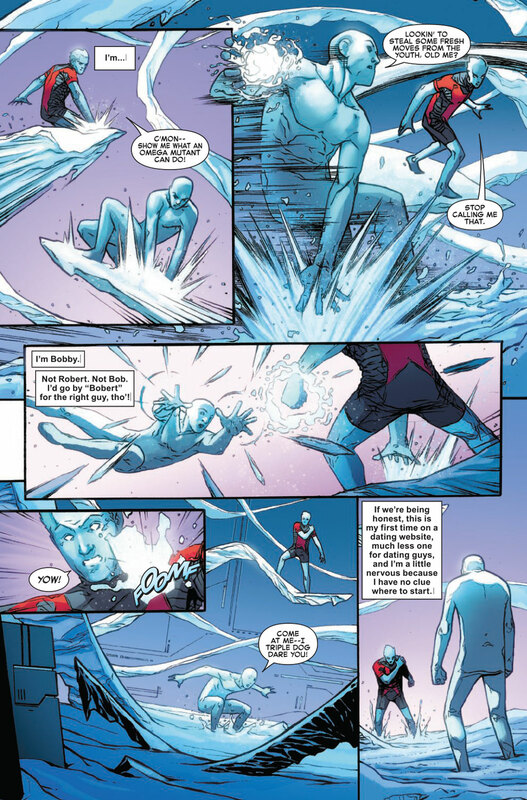 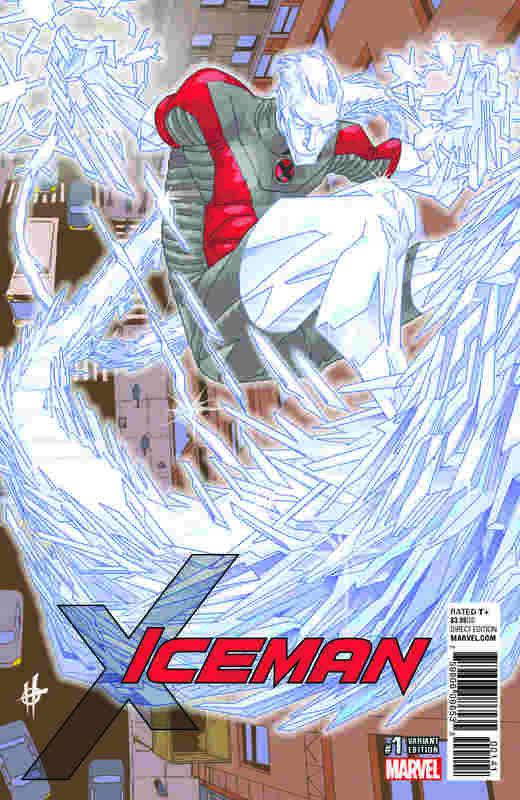 Examples such as Jean Grey and Cable immediately come to mind, but let’s not forget about one that longtime fans may want to check out, namely that of Iceman. 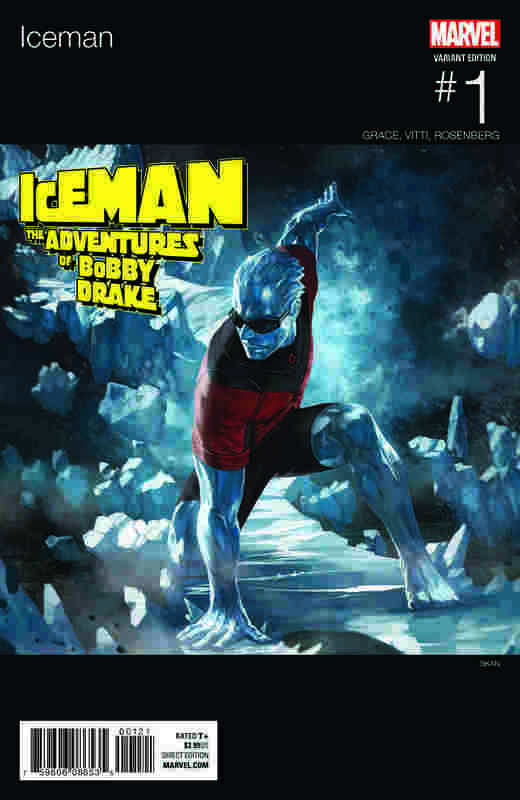 Our reason for saying so is probably apparent to you, but it’s probably best that we reiterate the fact that Bobby Drake was one of the original X-Men to appear in the early 1960’s and a founding member of the Champions, thus adding to the appeal of a solo outing. 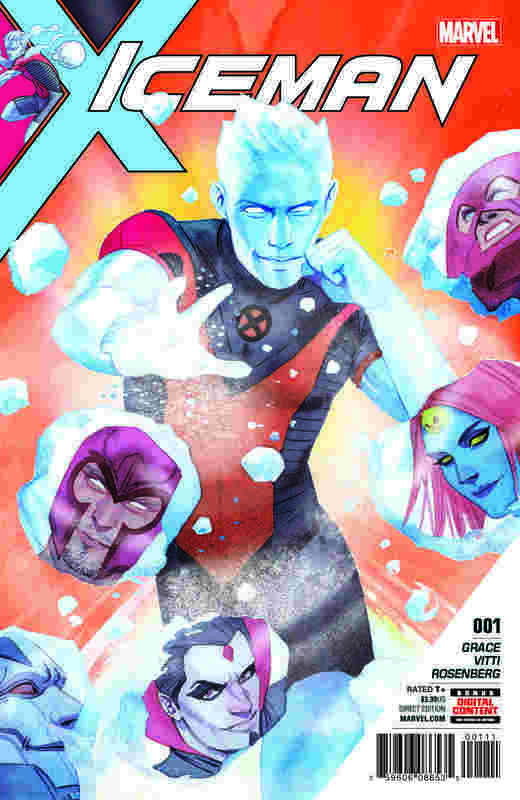 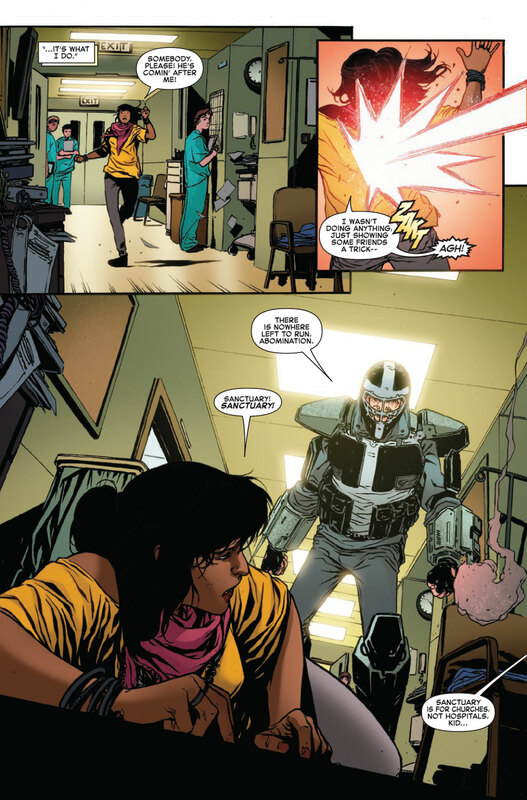 Plus, there’s the knowledge that the creative team responsible for this book is comprised of writer Sina Grace (All-New X-Men Annual, Self-Obsessed) and artist Alessandro Vitti (Avengers Arena, Secret Warriors), so that should definitely help with instilling confidence. 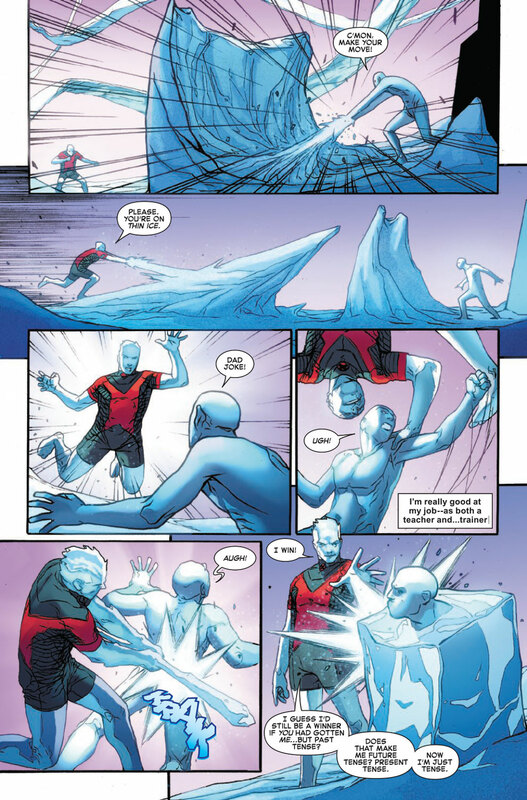 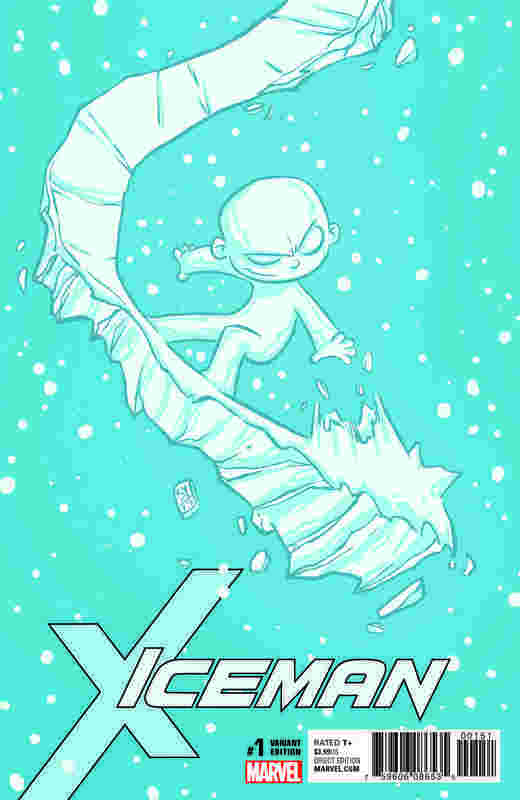 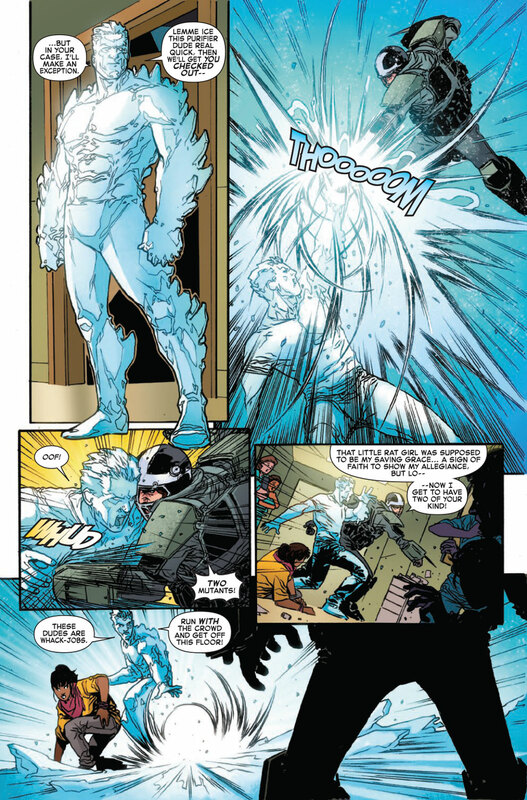 Iceman #1 arrives in comic shops on June 7. 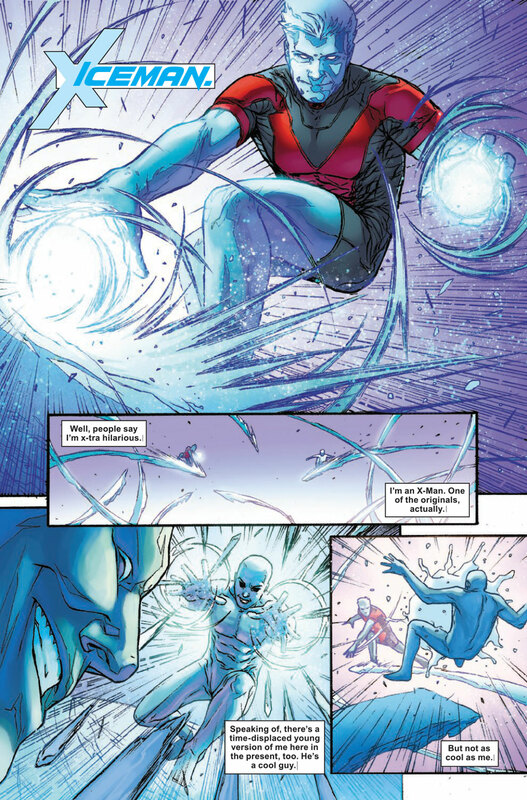 In the meantime, be sure to check out a lettered preview in the gallery at the top.